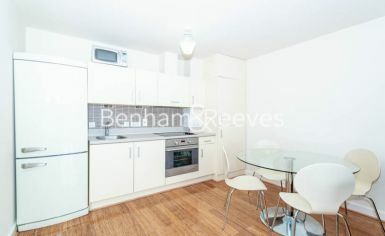 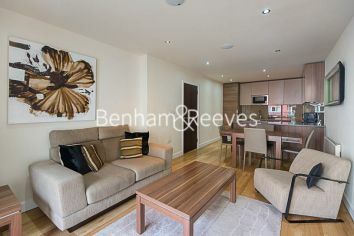 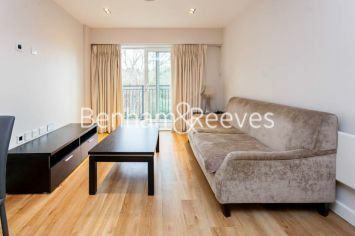 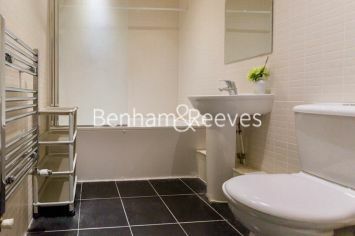 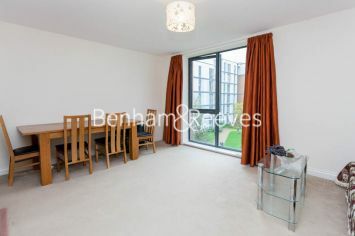 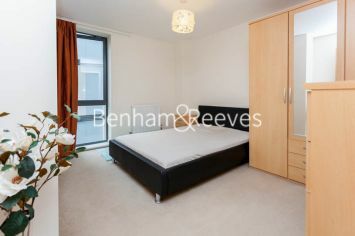 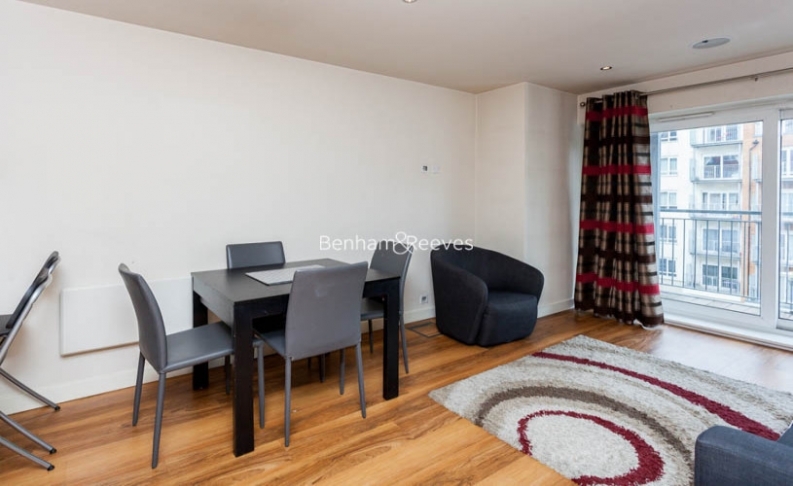 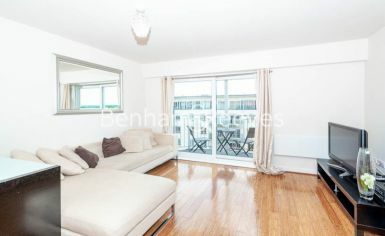 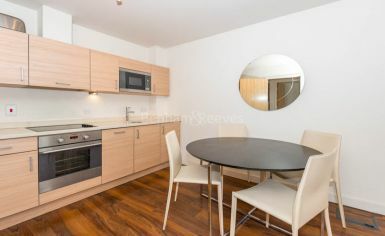 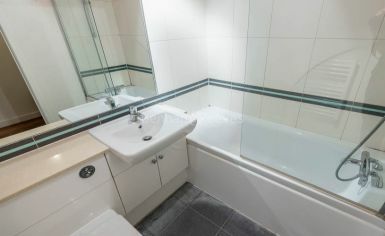 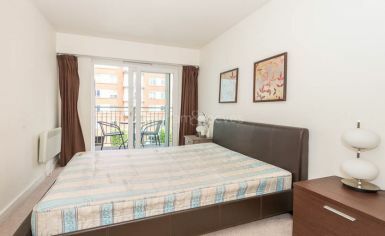 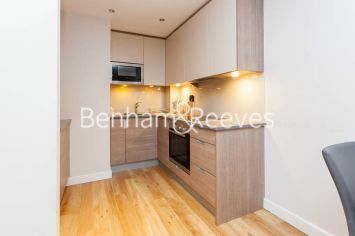 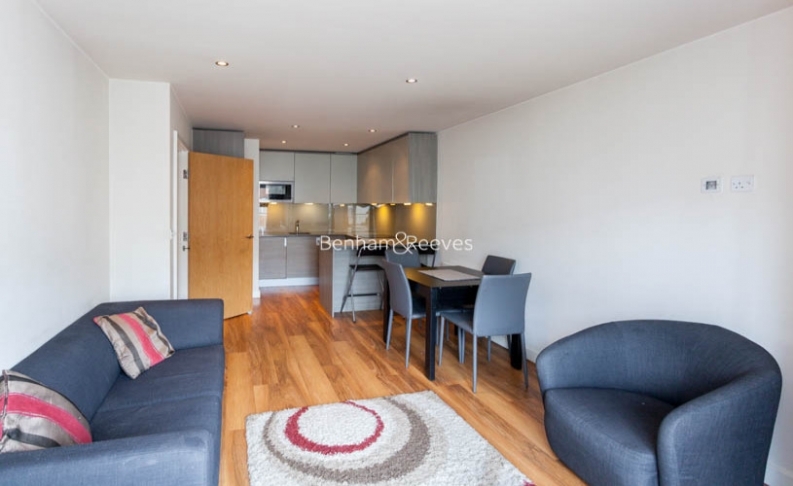 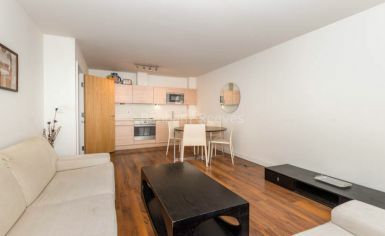 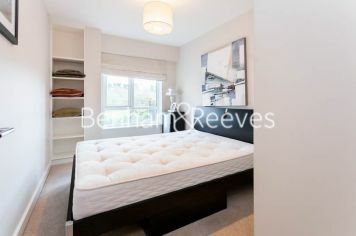 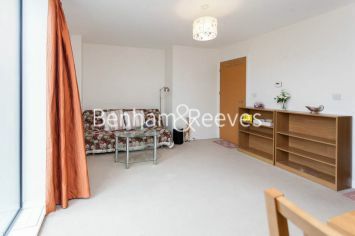 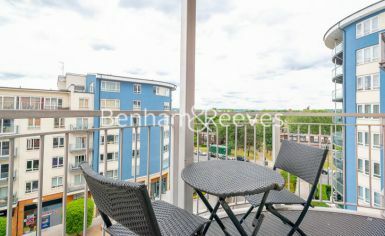 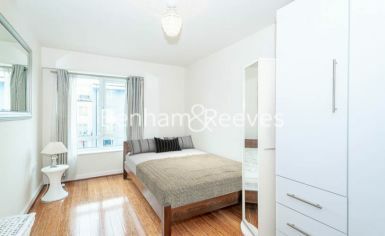 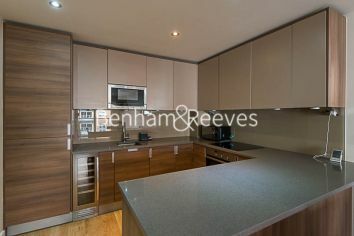 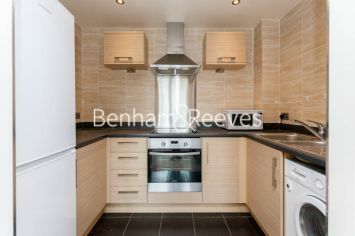 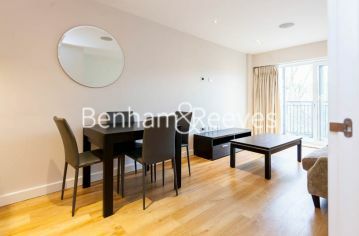 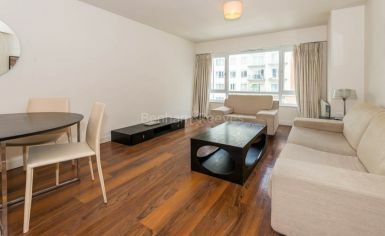 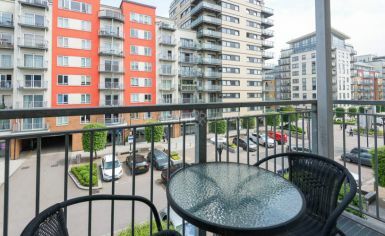 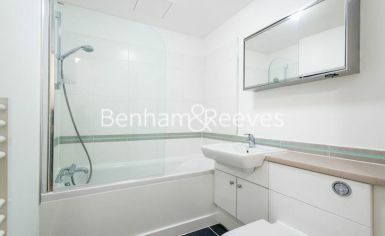 Modern one bedroom apartment located in the desirable development of Beaufort Park in North West London. 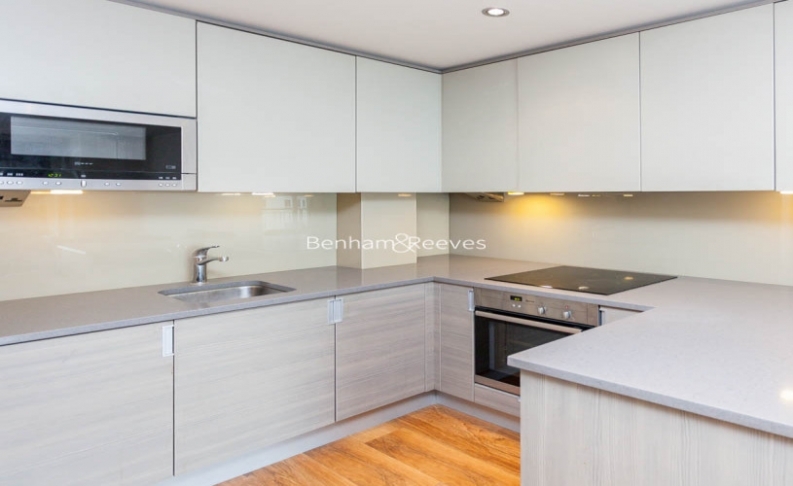 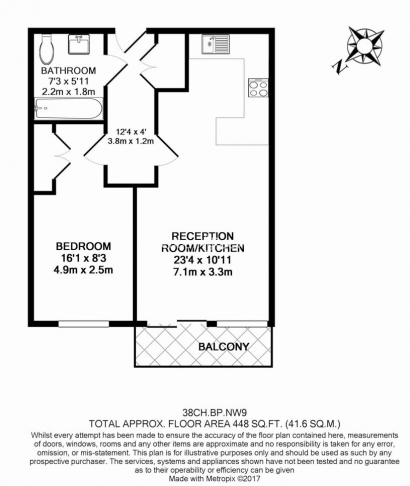 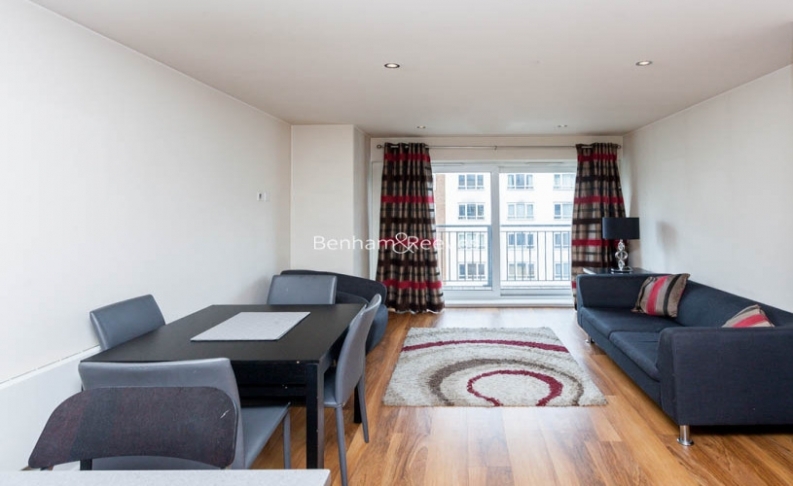 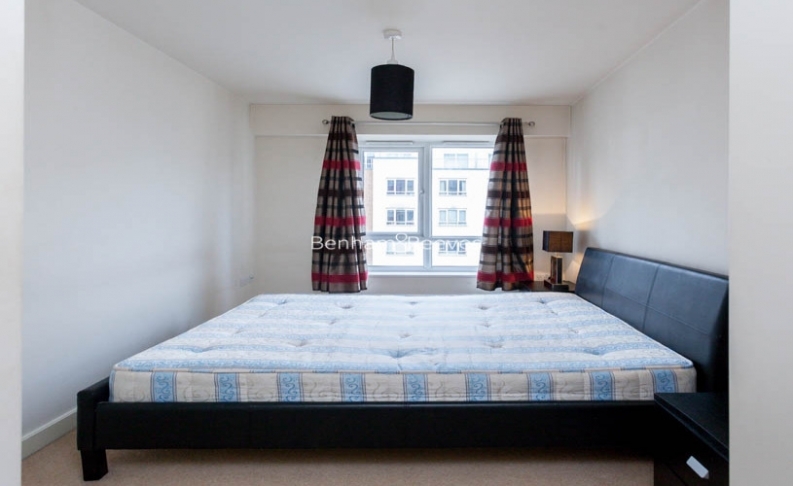 This third floor apartment boasts a large open plan living area with fitted kitchen and wood flooring as well as a double carpeted bedroom with built in storage and a three piece bathroom with power shower, private balcony and well-tended communal gardens. 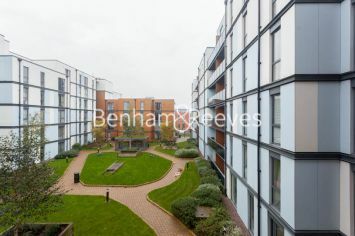 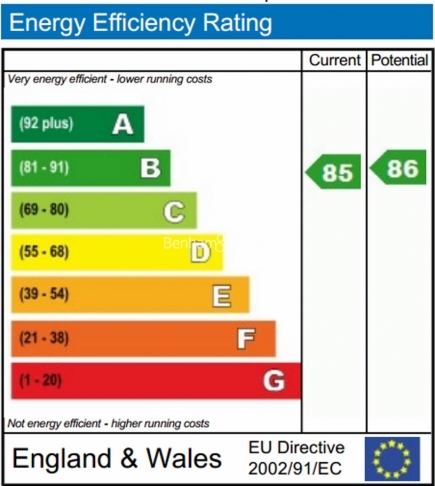 The development also offers landscape gardens, on-site dentist surgery, Tesco Express, dry cleaners, restaurants, pub and cash points.